ATLANTA, 10/23/17 – Momar, Inc., a leading specialty manufacturer of general maintenance and sanitation chemicals, has purchased Superco Specialty Products, Inc. in the company’s largest acquisition to date. Based in Los Angeles County, Superco brings a strong line of 500 products and 32 experienced professionals to the family-owned and operated firm. In its eighth decade of operation, Momar continues to grow with industry-leading research, advanced product development and strategic acquisition. The Atlanta-based company, which started with 150 general and specialized maintenance chemicals, now offers more than 5,000 products, systems and services. While major companies in the industry have reduced their salesforces in the past decade or so, some going as far as to have ceased their manufacturing operations and thus restricted their research and development capabilities, Momar is bucking the downsizing trend. With the Superco acquisition, Momar adds experienced sales and sales management teams from Los Angeles to Philadelphia. 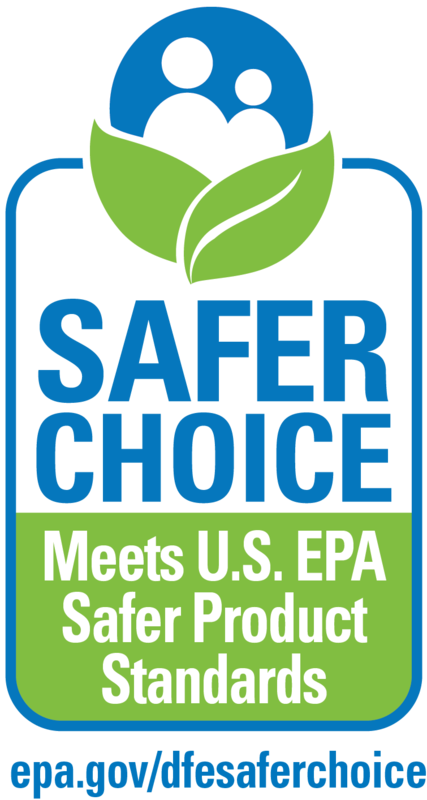 Superco will continue operate “as is”, to distribute and sell its quality line of maintenance products for commercial, industrial, institutional and federal/state agency clients. 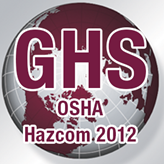 As it approaches 25 years of industry leadership, the company remains committed to its customers, products and personnel. 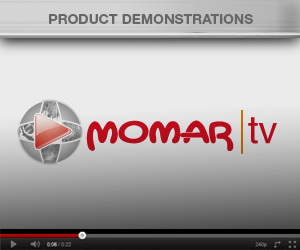 Founded in 1947, Momar, Inc. is a specialty manufacturer of general maintenance and sanitation chemicals. 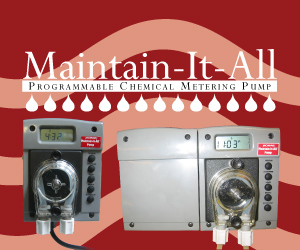 From an original foundation of 150 general and specialized maintenance chemicals, the Atlanta-based company has grown to proudly offer more than 5,000 products, systems and services through its eight divisions. 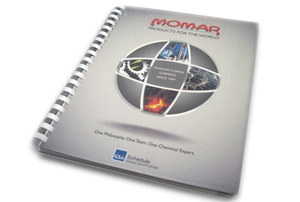 Momar specializes as a Total Fluids Management supplier and provides its customers with virtually every product or service available in the areas of maintenance chemicals and equipment, lubrication, water and waste water treatment, food processing chemicals, mineral handling, specialty hardware, industrial safety, and expert application services.